Every woman dreams about having thick, long, and shiny hair. It looks attractive and feminine. 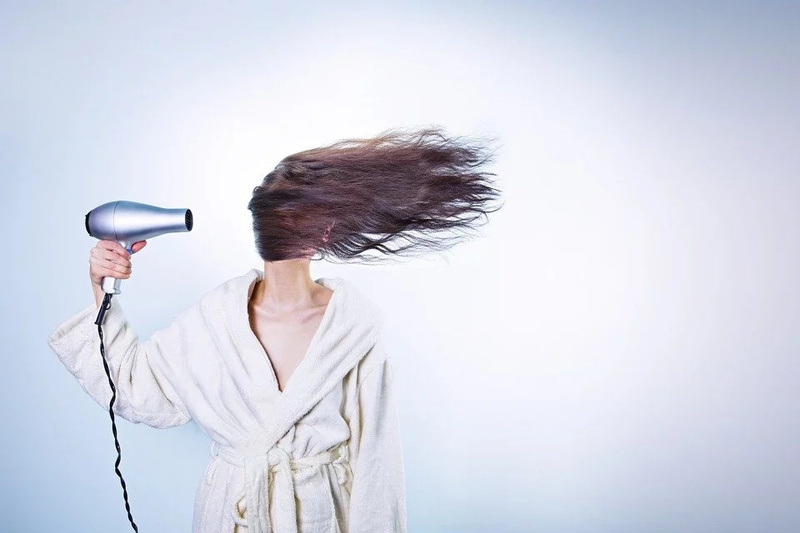 That’s why a lot of women do everything possible to improve the condition of their hair. They visit their hairdressers and go through various procedures to get desirable results. 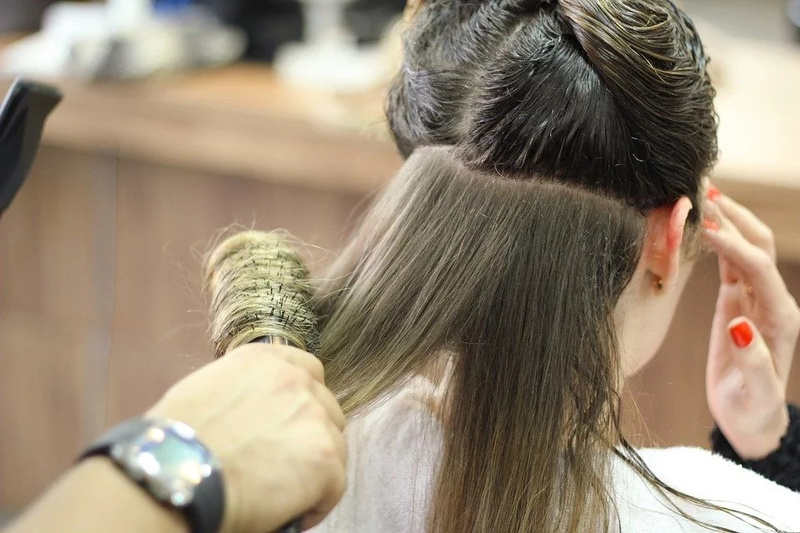 As a rule, these procedures cost a lot of money and can be rather harmful to our hair. That’s why there are many women who prefer more safe and natural ways to make their hair longer and thicker. Today we have some useful information for you. Here are 7 ways to make your hair grow faster. They won’t take a lot of time and money and will provide you with great effect. Try at least one of them and you won’t regret it! Your hair and wallet will thank you for shampoo and conditioner of this company. Your locks will become stronger and longer. These products also have an anti-breakage formula, so your hair will grow healthy and soft. If you once have decided that bangs are great but when you got them, it turned out that you shouldn’t have done it, then this product is specially for you. Biotin supplements will make your hair grow really fast and you’ll get rid of your bangs very soon. 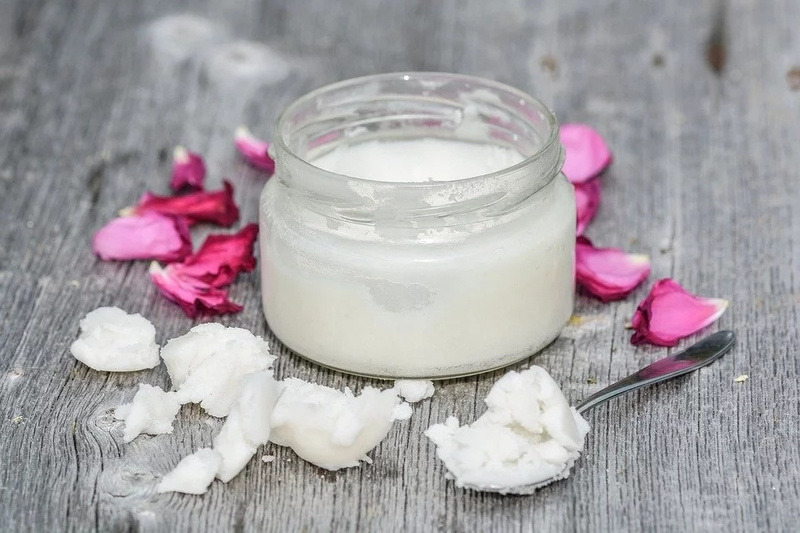 We all know about great properties of coconut oil for our skin and hair. It will make your hair healthy and moisturized. You can make a mixture of the oil and some aloe vera gel to get the best effect. Leave it wok for a couple of hours and your hair will grow faster. These shampoo and conditioner are great for your hair. It will become smooth, shiny and strong. Use these products for a month and your hair will grow for one inch. You locks will be moisturized and nourished. If you are one of those people who like these little tasty gummy bears we have something for you. Sugarbearhair gummies will make your hair grow faster. It will become long, strong, and thick in a short term. Very often women don’t pay any attention to the hair brush they choose. However, it’s a rather big mistake. Brush has an influence on your hair condition. We recommend you to use a boar bristle brush. By using it you’ll stimulate hair growth. Besides, there are many other benefits. Many people think that it’s impossible to grow long hair if they trim it very often. It’s one of the most common mistakes. You should get a trim every 1.5-2 months. Your hair will grow healthy and there won’t be any split ends.